Great Wall Cup “Golden Finger Award” China top 100 pet Groomer Competition qualification trial application is comprehensively starting. We sincerely invite national pet care elites to apply for challenge, so you will have a chance to compete with world-level players in the international stage. The Asian primary and global secondary pet industry event will be opened. Who will get the “Golden Finger Award” which stands for the industrial authority? CIPS is the Asian primary and global secondary pet exhibition, “Golden Finger Award” stands for the highest honor in pet cosmetic industry, what are you waiting for? 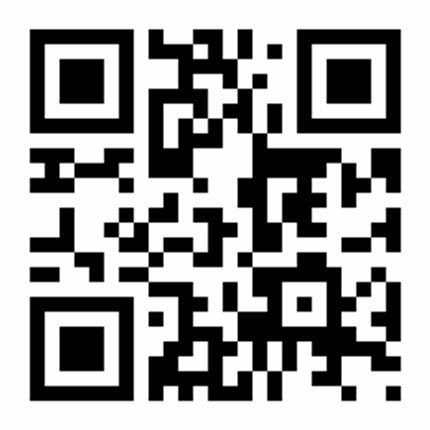 Click application QR code to apply, apply and prepare for it as soon as possible. Good luck! The 22nd CIPS will be opened on September 27-30, 2018 in Guangzhou. The sponsor will join hands with multiple industrial institutions and media to hold the first Great Wall Cup “Golden Finger Award”. 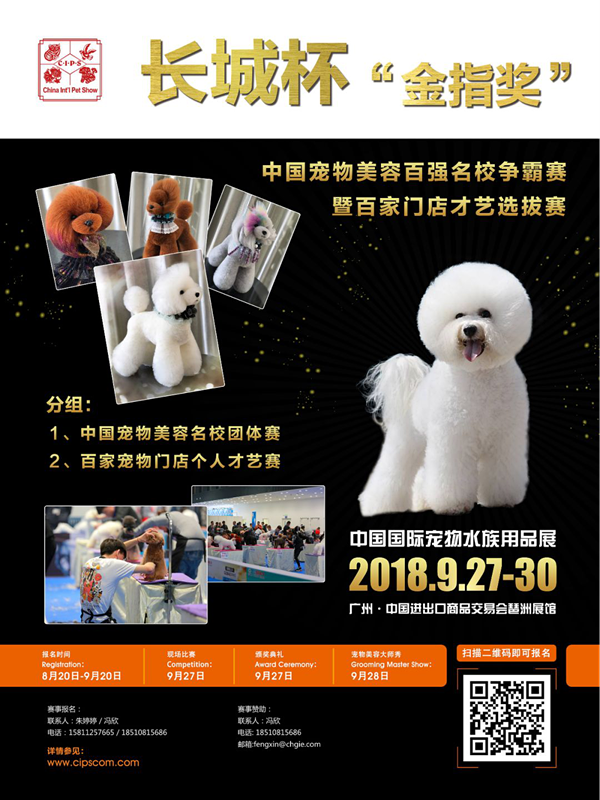 The event launched the first domestic team competition system to create an authoritative award for the Chinese pet grooming industry. With the global influence of the Great Wall Pet Show, China's pet grooming talents will be promoted on the international stage. At that time, it will bring together people from the global pet grooming industry to learn and exchange the latest trends and techniques, and will lead the pet grooming industry to a new height. 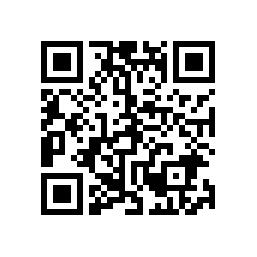 Great Wall International Exhibition Co., Ltd. The best platform to prove the level of education. The awards will be presented by representatives of international authoritative industry to achieve the peak of your life. Beauty Master Technology Exchange Exhibition (Master Show), bringing together the authors of the pet industry, the technology is only better, not the best. Pay close attention to registration! ! !